Arthur Brennan is an American professor who travels to Japan in the midst of a personal crisis. 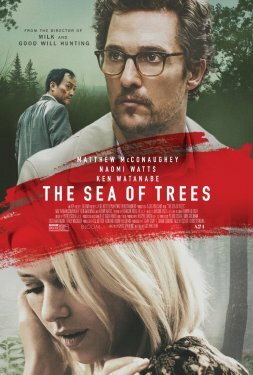 As he wanders through a mysterious forest with a dark past, he experiences flashbacks of his fraught but loving relationship with his wife, Joan, and meets an enigmatic stranger, Takumi, who is lost and injured. Arthur devotes himself to saving Takumi and returning him home to safety, and the two embark on a spiritual, life-changing journey of friendship, discovery, and healing-one which may ultimately re-connect Arthur with his love for his wife.